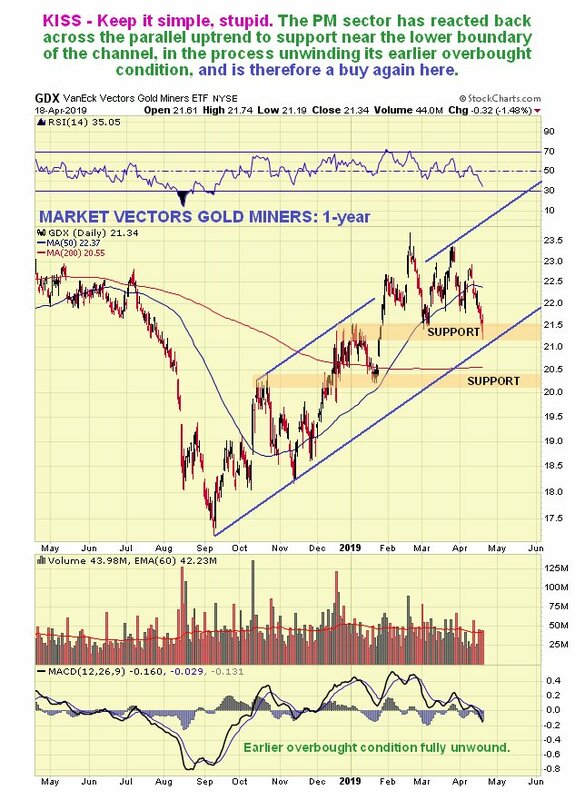 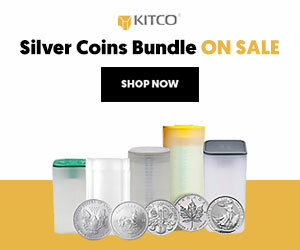 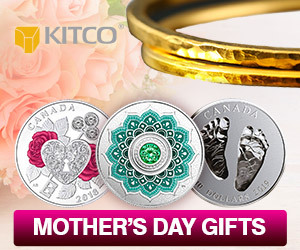 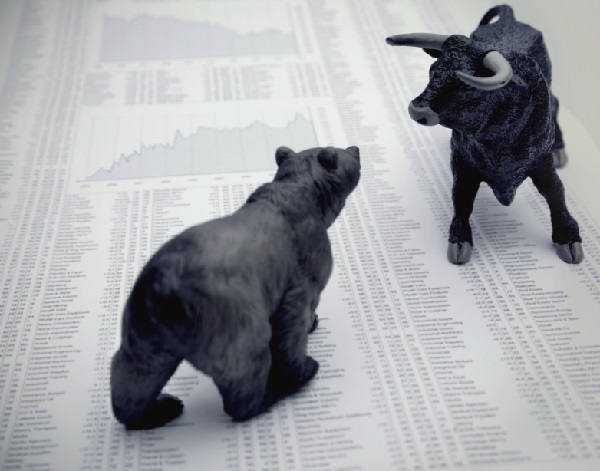 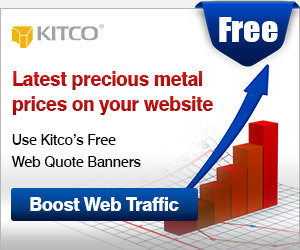 (Kitco commentary) - Silver has been a dull market for the past couple of months, yet as we will see the pattern that has evolved in recent weeks is anything but bearish. 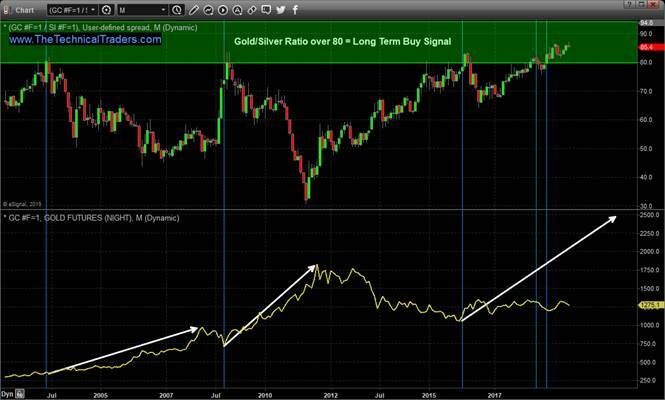 (Kitco commentary) - Returning to San Francisco is always tough enough, but try this for a bring-down: well into our 10th year of faithfully penning The Gold Update without a single Saturday miss. 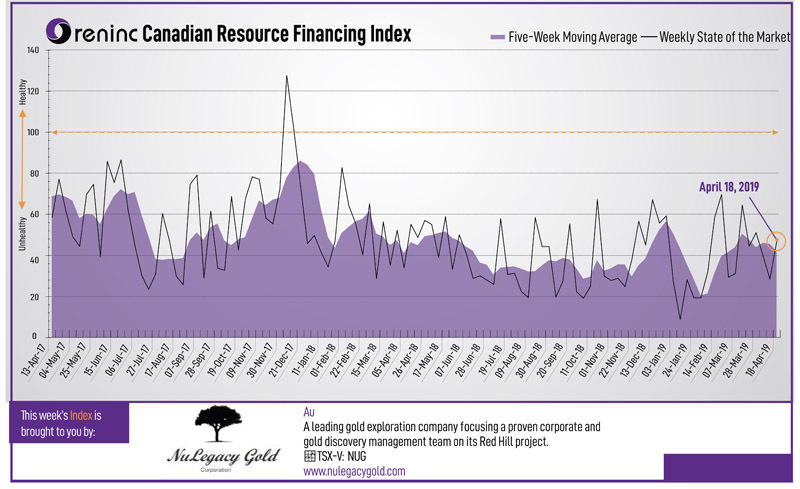 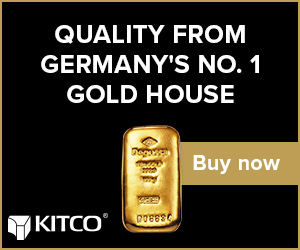 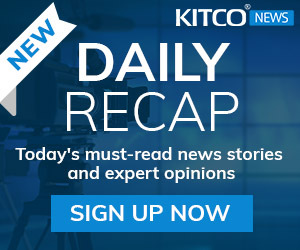 (Kitco commentary) - Aura Resources (TSXV:AUU) completed the sale of an 80% interest in its East Taviche project in Oaxaca, Mexico to Minaurum Gold. 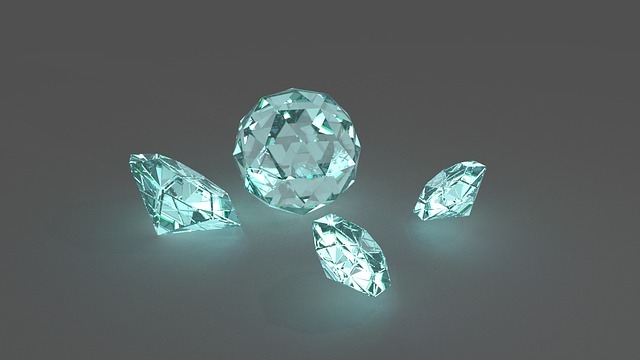 In this Mining Stock Education interview with diamond expert Paul Zimnisky, we take a look at the diamond market and the opportunities available to resource investors. 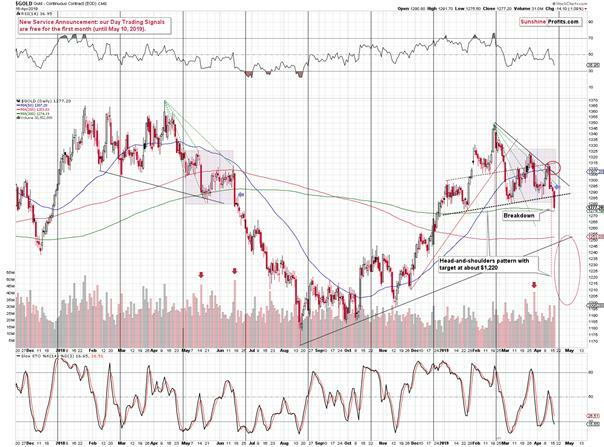 Gold is acting as we would like as it hovers around the $1,280 level. 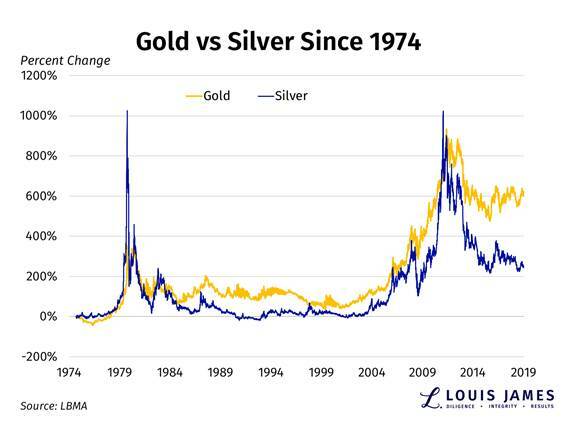 Last April, while discussing the boomerang question about the trigger that is needed for gold to decline, we emphasized that gold can decline onâ?¦ absolutely nothing.